What ocean animal dances every morning? Who plays with their food? Where can you find fish that light up? 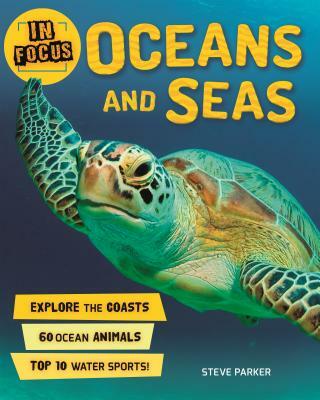 In Focus: Oceans and Seas has the answers! In Focus is a cool, new information series that's perfect for curious kids. These fun books feature modern, magazine-style pages, including top 10 lists, fast facts, quickfire quizzes, and more! With pages packed with vivid photography and fun facts, kids will have fun learning about the world around them! Each In Focus book features a contents page, glossary, and index, plus front and end flaps on the cover.